Home - Super Smash Poop Dojo!!! I thought i give some info about the new Smash Poop game without spoiling to much: (1)Code named "Super Smash Poop Clash 2UHD. (2)Will be a somewhat a remake/upgrade. (3)Downloadable content will return. (4)Much of the new game modes seen in the cancled Super Smash Poop Rumble will return. (5)3Ds connectable. (6)New gameplay features such as special power ups known as "Elemental Medilians". (7)Downloadable content will be weekly and wont end like Clash's downloadable expansions. 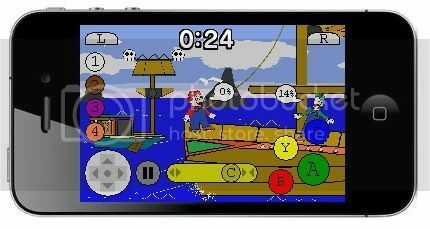 (8)Will have a mini spinoff for the Ipod Touch,Iphone and Ipad with exclusive content such as characters,stages,game modes and much more. http://www.youtube.com/user/ProjectSmashPoop2012 ***EDIT:Its officail! !A brand new Smash Poop is cooming either late 2011 or early 2012! !Devolopment of the new game is now curently started! !Unfortuantly i can only work on this Friday Saturdays and Sundays but if i can ill work on t on weekdays.The new game is code named "Super Smash Poop Clash 2UHD" ill have up a new yotutube channel showing previews and trailers of the new game in a few weeks.This new game will be for the new Wii U and for the first time it will have a mini spinoff for apple's ipod iphone and ipad with exclusive characters,stages,and many exclusove game modes.This new game will be 3Ds connectable and will feature the past game's many content but updated in nice HQ quality and a few twists! !Thats all for now. *** For anyone who still vistits...you might not know what has happened to the serries,Rumble has been cancled months ago due to me having no time to be online yet i had TONS of ideas,these past months my life has changed,i might decieded to somedays make a comeback of the SSP serries,not by restarting/continuing Rumble but by remaking Clash onto the new Wii U console (or possibly a 3Ds or IDevice spin off) and adding from Super Smas Poop Brawl,Melee and the canclied Rumble content into it and giving it Rumbles old "Fresh feel",i will try to make it as best as possible and rly try to get a huge audience,please understand that i havent watched YTPs in over 2 years now i rly dont know todays memes etc. 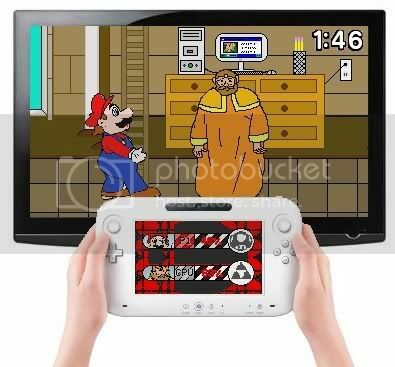 So i cant rly make a 100% new game,but remake Clash and mix it with SSP B/M/R for the brand new Wii U.If i do decied on doin this i will make all of the "updates" months before the site is released so that when i start with updating the site the game would have already been finished with,just have to update and not work on it daily then after update.This will take 6-10 months tho but there will posibly be more updates each day.AGAIN this is a possibility not something that will happen. For anyone who still vistits...you might not know what has happened to the serries,Rumble has been cancled months ago due to me having no time to be online yet i had TONS of ideas,these past months my life has changed,i might decieded to somedays make a comeback of the SSP serries,not by restarting/continuing Rumble but by remaking Clash onto the new Wii U console (or possibly a 3Ds or IDevice spin off) and adding from Super Smas Poop Brawl,Melee and the canclied Rumble content into it and giving it Rumbles old "Fresh feel",i will try to make it as best as possible and rly try to get a huge audience,please understand that i havent watched YTPs in over 2 years now i rly dont know todays memes etc. So i cant rly make a 100% new game,but remake Clash and mix it with SSP B/M/R for the brand new Wii U.If i do decied on doin this i will make all of the "updates" months before the site is released so that when i start with updating the site the game would have already been finished with,just have to update and not work on it daily then after update.This will take 6-10 months tho but there will posibly be more updates each day.AGAIN this is a possibility not something that will happen. Finaly!!! !SUPER SMASH POOP RUMBLE is here!!!! I LOVE it!! !Site way better than this one!!! !I'll be waiting for you there! Hmm.....when you click on the navigation links on the new site it opens a new tab.... (or is it jsut my fire fox??) Ill try to fix that. Today the world remembers Michael Jackson. Hundreds and maybe thousands will gather in Gary, Ind., the Jackson family hometown, to witness the unveiling of a statue to honor the pop icon; his mother Katherine is expected to attend. 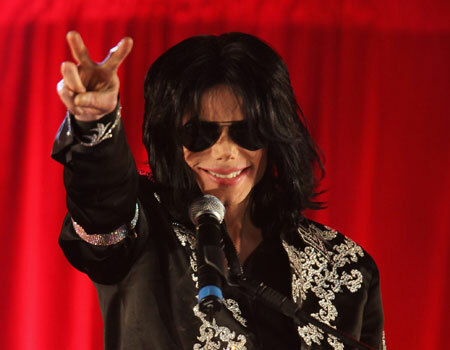 In Los Angeles fans will gather at Forest Lawn Memorial Park where the King of Pop is entombed. And in Detroit, where it all started, Motown announces today the opening of an exhibit, which will feature photographs from concert performances, television appearances, international tours and the TV cartoon series featuring the Jackson 5. I havent worked on the new Super Smash Poop 4 site cause my computer broke a few weeks ago,so today my dad was able to fix my computer,so ill start working on the new Super Smash Poop 4 site tommorow,and ill be ready to do updates on it by this week or so and ill also fix the clash hd logo error....and Super Smash Poop 4 will be on the bran new nintendo hand held...the Nintendo 3Ds!!! 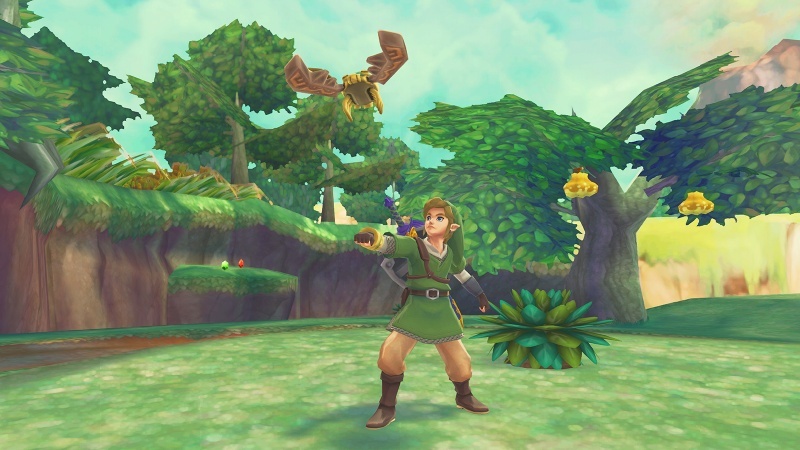 !Wow the 3Ds's graphics ae better than the Wiis O_o I even hear they will be better than the PSP's! 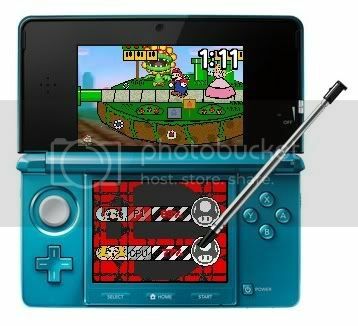 !All I got to say is.....IF YOUR PLANNING ON GETTING A DSI DONT!!! 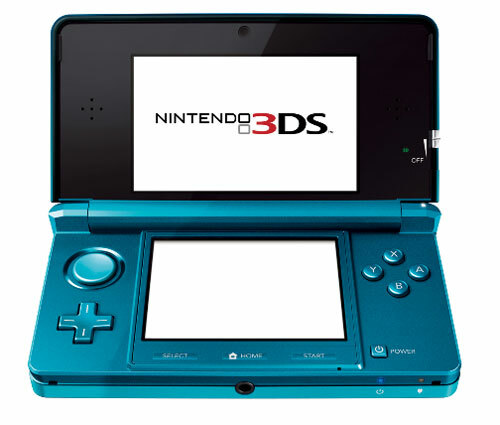 !JUST WAIT FOR THE 3DS TO COME OUT!! While Mario Sports Mix,Donkey Kong Country Returns,Zelda:Skyward Sword,Mario Kart 3Ds,Paper Mario 3Ds,Zelda:Ocarina of Time 3Ds,Kid Icarus Wii and other koool new games have been shown at the E3 2010 at Los Angeles (Lulz thats were i am right now,im at LA for a week),one is yet to be anounced.....Super Smash Poop 4,i dicided not to make a trailer for it,but i thought making a trailer on the E3 day this past week would be a exalent idea,i deceded not to,SSP4 is almost here,the site will be up and running hopefuly in 1 or 2 weeks,and when im ready,ill be posting the link to the site on this site,the site will be a bit different then the past Smash Poop sites....WAY diferent it will be like Super Smash Poop Melee's site and Super Smash Bros Dojo combined,i have already thought of everything thats gona be in the game,now all thats left for me is to start on everything. Well,updates are back!!! !I changed my mind about not doing Clash anymore,i guess i just needed a break Well i got a update that you weren't problebly expecting.....a new version of Clash!! !Super Smash Poop Clash HD,read about in the link on the navigations links that says "Clash HD".And if you point at a few links on the navigation links (ex:Specails) a drop down menu will drop down!Well,not for every page yet but yeah and i deceded to take of the HD expansion update and just add that as a standard feature in Super Smash Poop Clash HD. FINALY!! !I got new ideas ;)...well...I got this idea back when I was still doing Super Smash Poop Melee,but I never used it,its Goronu,he was going to be playable in Super Smash Bros Melee,but he was replaced by Donkey Kong,he was going to be in Clash,but there was no more room left for nim XD so now he is just expansion I added his moves and stuff too and a brand new item! Yes!! !New color costumes! !That means I got new HD rips This time I made Zelda's,Link's,Gwonam's and The King's Color Costume.Enjoy!Color costumes are found in the trophy gallery. There is a new homepage at the site as the may already know!!!! Heres a funny thing that happened to me today XD. Why havent i been updating the site?Cause i have been resently hanging with my friends all day and night so i cant update the site so dont think im getting bored with clash cause i aint!Clash shall be finished! PS:Clash is nearly half finished. Why havent i been updating the site?Cause i have been resently hanging with my friends all day and night so i cant update the site so dont think im getting bored with clash cause i aint!Clash shall be finished!PS:Clash is nearly half finished.